I have always… been afraid of the dark. I was a Webelo, a Boy Scout and finally an Eagle Scout and did my share of camping while growing up. If you spend a lot of time outdoors you will learn that there is dark and there is DARK. Moonless nights in the wilderness can be terrifying. A headlamp simply doesn't shine far enough. After Scouting, I spent my high school and college years backpacking and mountaineering in the Cascade Range. In that remote wilderness, far from even the faintest city light, it would get dark, VERY VERY DARK. And I have always… been afraid of the dark. 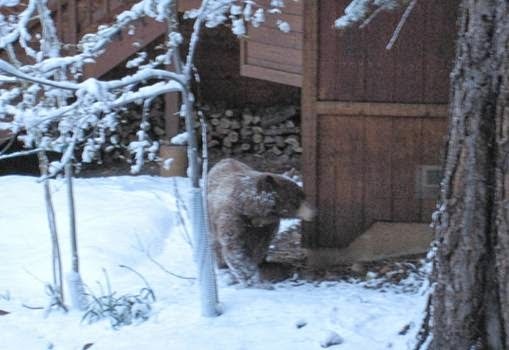 It wasn't until I moved to Truckee, CA that I learned not to be afraid of it. And strangely enough, it was because of the bears. These weren’t hypothetical bears. They weren’t bears that you see from the car in Yellowstone. They definitely weren’t the bears that you are warned about but never actually see. There were Bears! 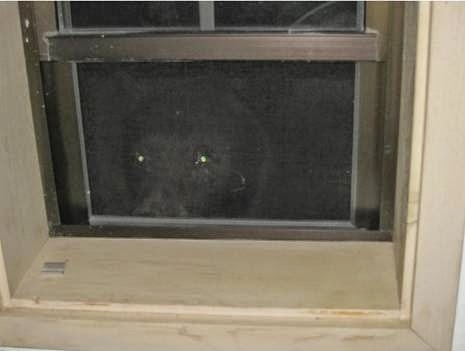 Bears who stick their head in your bedroom window at night, bears who stand tall in the middle of the street when you are walking the dog in the dark, bears who leave footprints for you to find by your front door when you step out for the paper in the morning. This week I have been thinking about the phrase "I have always". When it comes to personal and professional development, "I have always" can be a blocker. If you are telling yourself "I have always", you are missing something. "I have always" says that you are no longer adapting to your environment. It says that you are giving in to habitual behaviors and skills and not actively learning or adapting. It says that you believe that what got you here will get you to the next level as well. It is easy to think this way. "I have always adapted quickly", "…built relationships easily", "…been successful through people, not process", "…been a numbers person", "…had a hard time presenting to groups", "…been successful doing things my way", or "…been an outsider". It is easy to lean on "I have always" and not realize that your surroundings are different and your opportunity is different. It is easy to believe that you cannot or you no longer need to evolve and adapt. But that doesn't work. This is not your last company. This is not your old team. This is not the last opportunity you were successful at. This is not darkness that you were afraid of. Developing means changing behaviors. It means adapting to the new environment, to the people and processes around you today. Falling back on "I have always" means falling down and missing out on the opportunity to do and experience something new. After so many years in the remote wilderness being afraid of what might be in the dark, what changed was my appreciation of my current environment. "I have always" became "I used to be". In what areas are you telling yourself "I have always"? What are you doing to evolve that to "I used to be"?